Why See Elf the Musical? 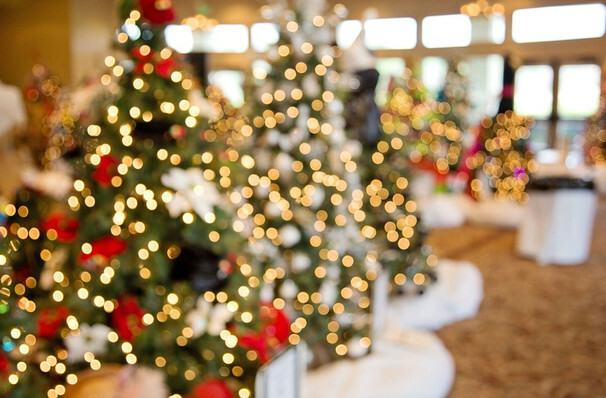 If the thought of oversized manchild Will Ferrel squeezed into bright yellow tights immediately fills you with Christmas cheer, then TUTS' holiday production of Elf The Musical is sure to put a festive spring in your step! 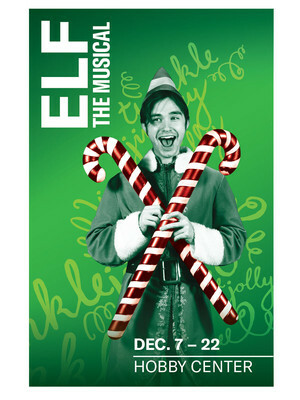 Based on the ever popular 2003 comedy film Elf, which has become a modern holiday classic in its own right, the stage adaptation first warmed the cockles during 2010 and 2012, winning over audiences with high spirited song and dance numbers, zany onstage gags and a few adult-aimed jokes for good measure. Elf follows the fantastical story of Buddy, a young orphan who somehow manages to crawl into Santa's sack of presents and is accidentally whisked away to the North Pole. With seemingly no family to return to, Buddy is raised by Santa and his helpers as an elf, which proves problematic when he grows up and is distinctly different to the pint-sized toymakers. When Buddy learns the truth, he undertakes a hijink-filled journey to New York City in search of his birth parents. Seen Elf the Musical? Loved it? Hated it? Sound good to you? Share this page on social media and let your friends know about Elf the Musical at Sarofim Hall. Please note: The term Sarofim Hall and/or Elf the Musical as well as all associated graphics, logos, and/or other trademarks, tradenames or copyrights are the property of the Sarofim Hall and/or Elf the Musical and are used herein for factual descriptive purposes only. We are in no way associated with or authorized by the Sarofim Hall and/or Elf the Musical and neither that entity nor any of its affiliates have licensed or endorsed us to sell tickets, goods and or services in conjunction with their events.